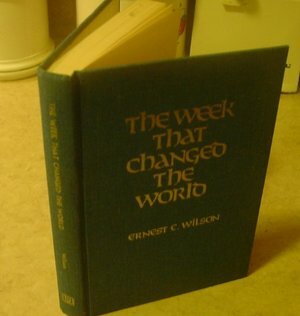 A wonderful book tells of the week that Christ changed the world. From His final days into the entry of Jerusalem to His Crucifixion. A must for the collector of Christian Literature.